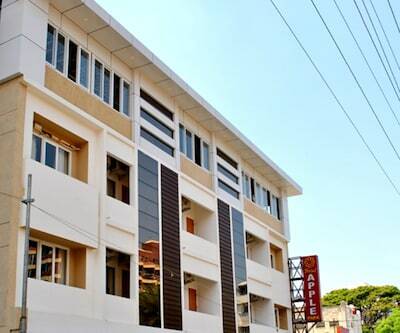 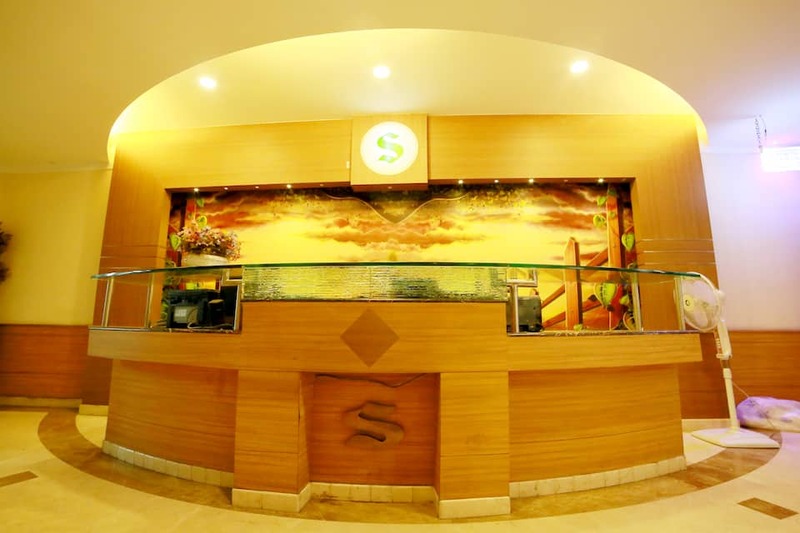 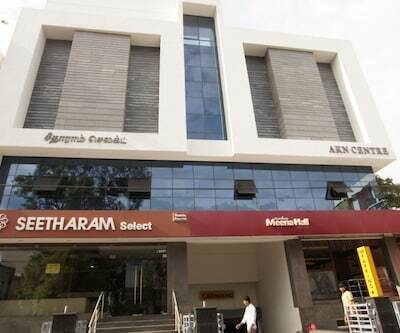 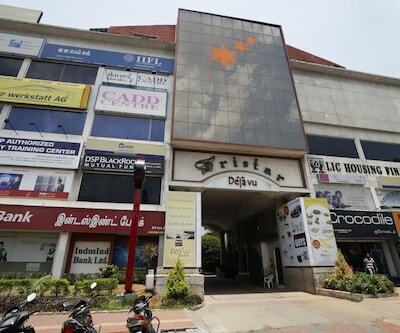 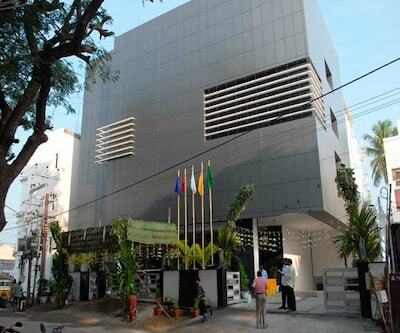 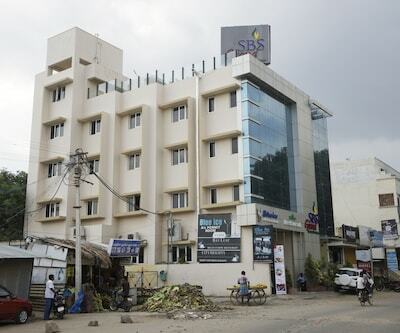 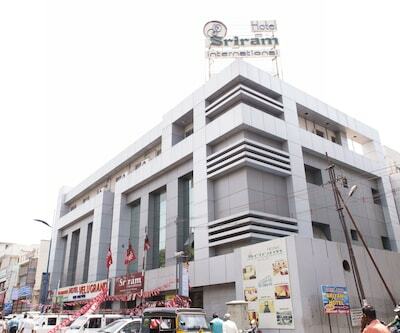 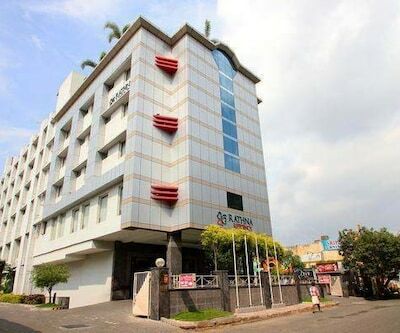 Hotel Sriram International is located close to the Coimbatore Railway Junction (less than 1 km). 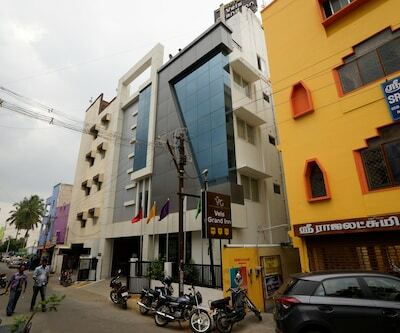 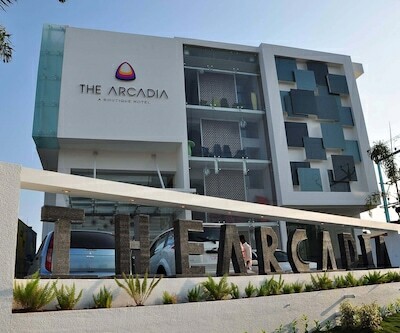 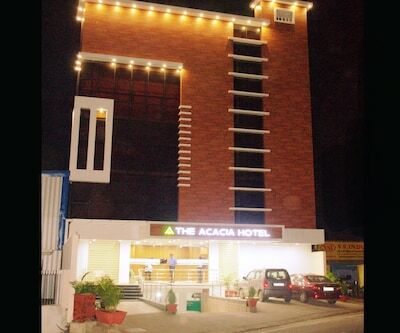 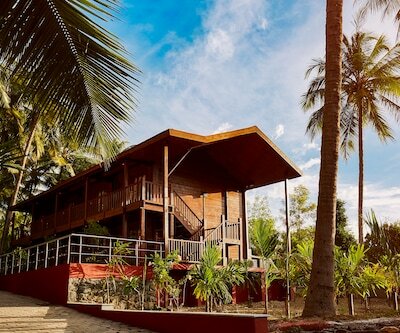 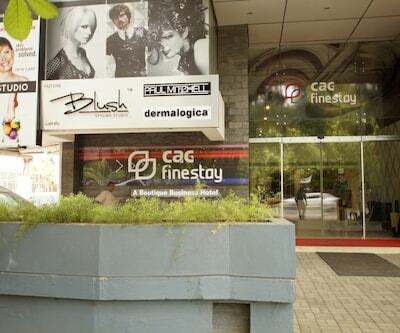 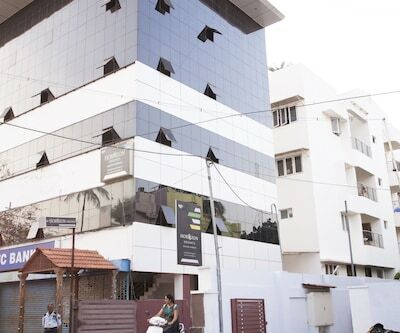 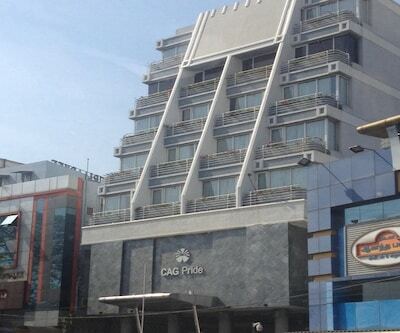 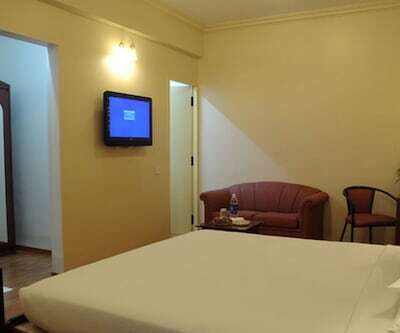 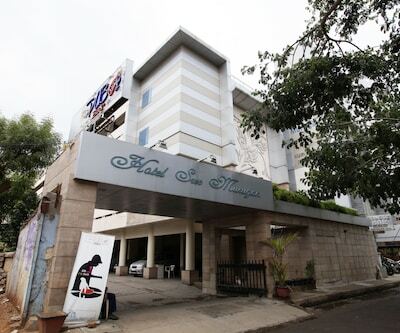 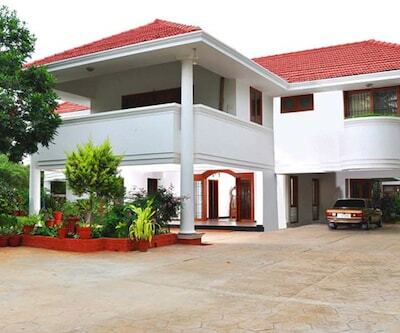 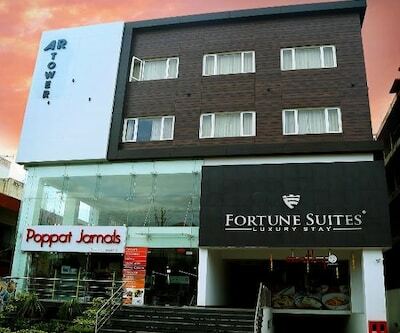 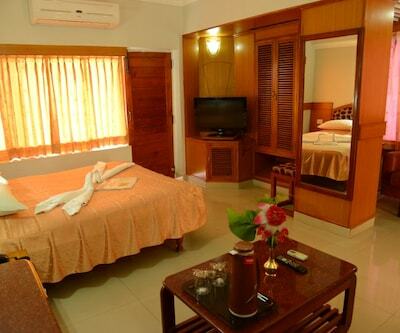 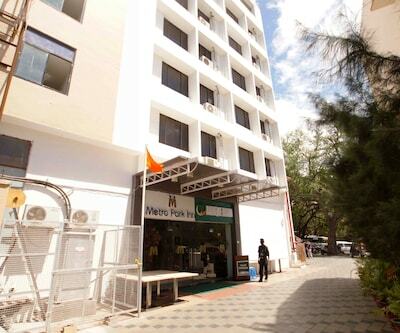 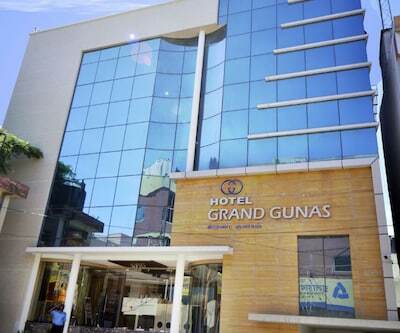 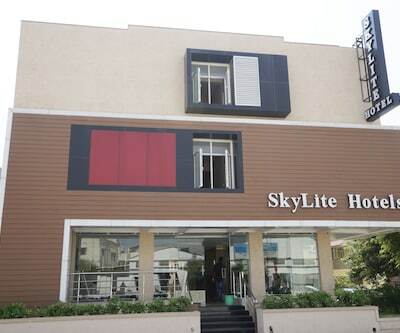 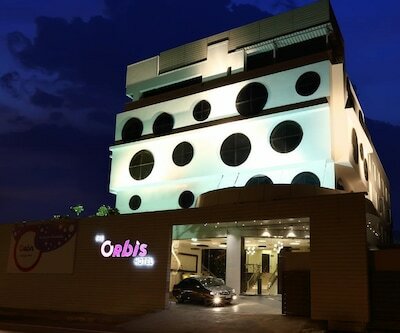 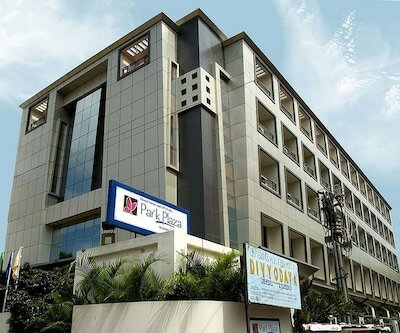 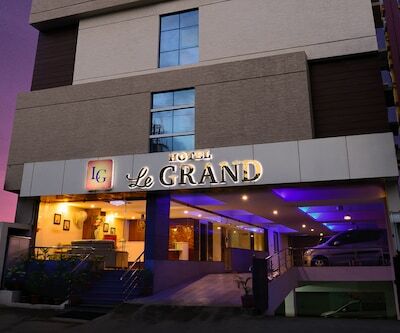 Guests can avail of the Wi-Fi Facility at this hotel in Coimbatore. 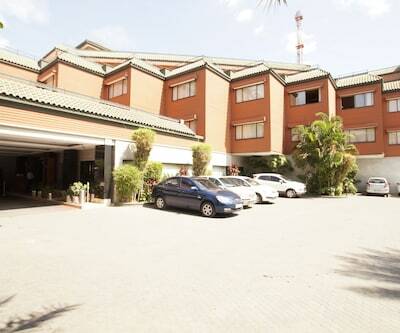 The Gass Forest Museum is at 4 km from this hotel.The hotel has 52 rooms on 3 floors. 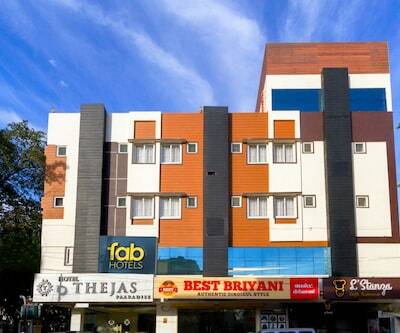 The rooms are equipped with refrigerators, color TVs, and 24-hour hot/cold water supply.This Coimbatore hotel offers banquet facilities. 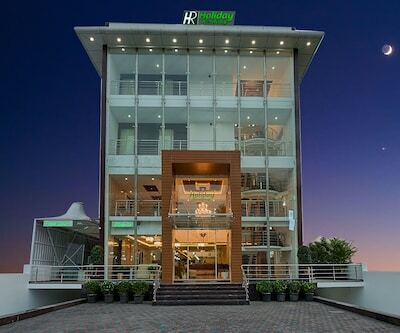 There is a business center and a restaurant in this hotel. 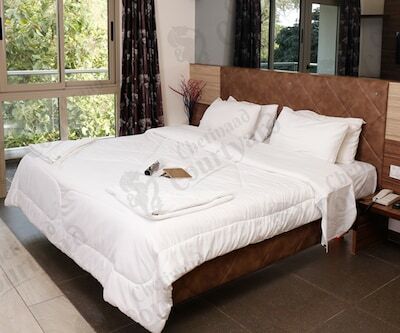 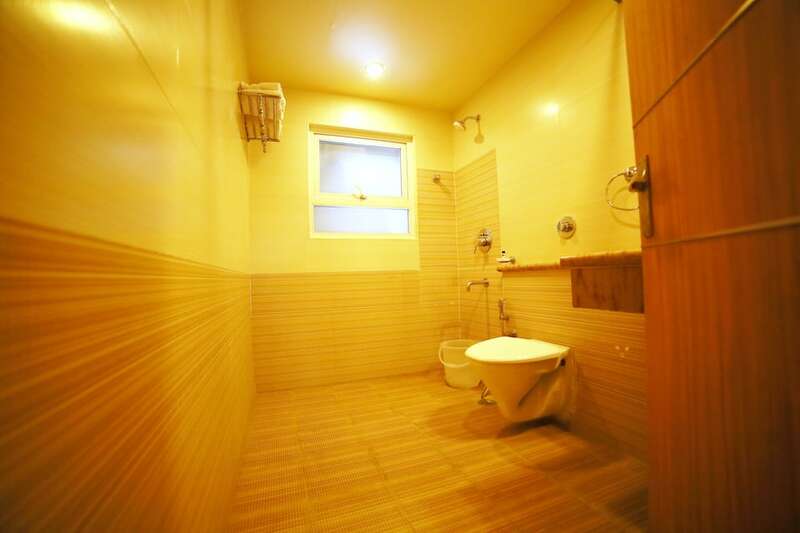 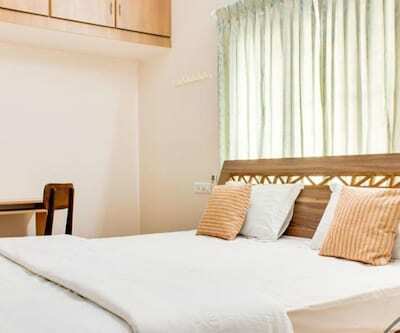 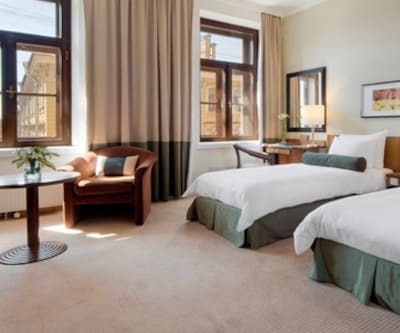 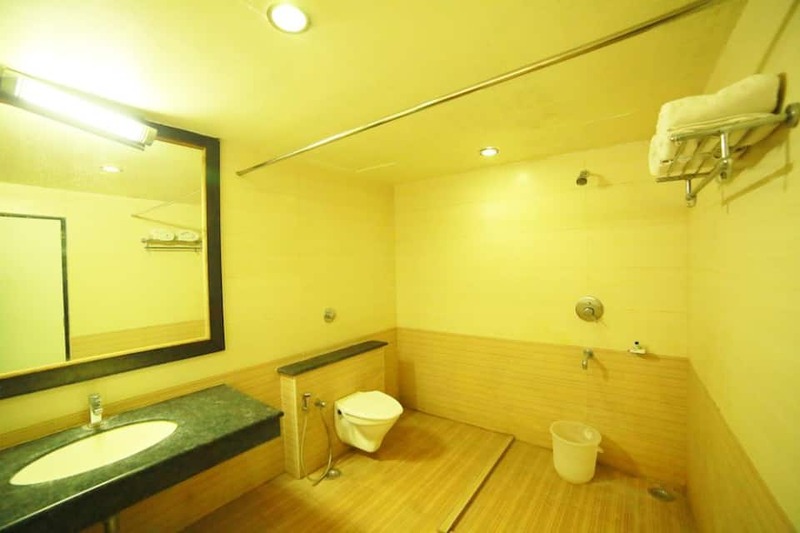 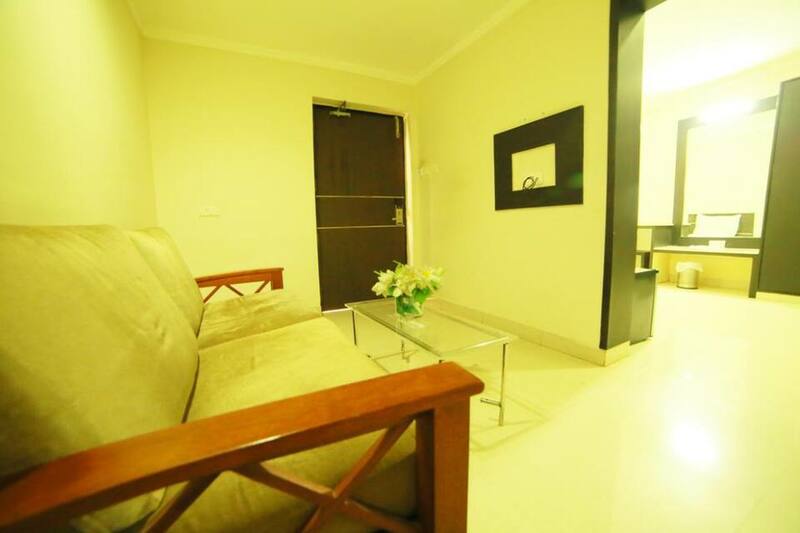 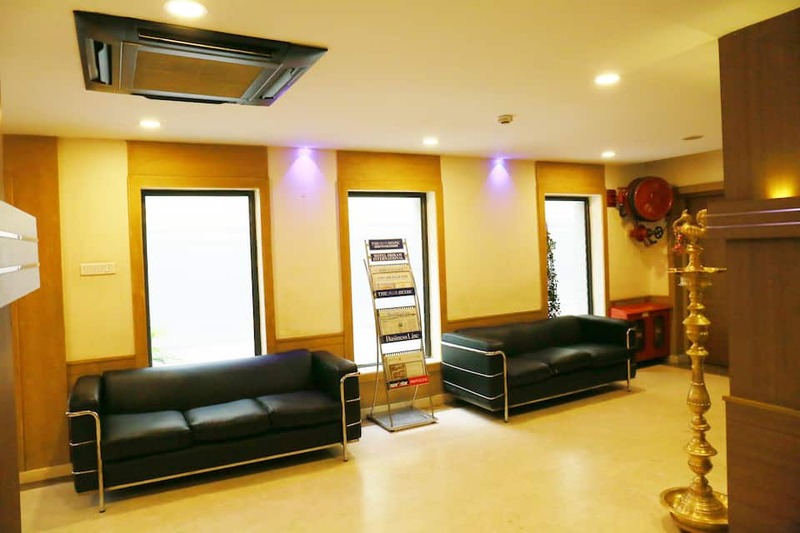 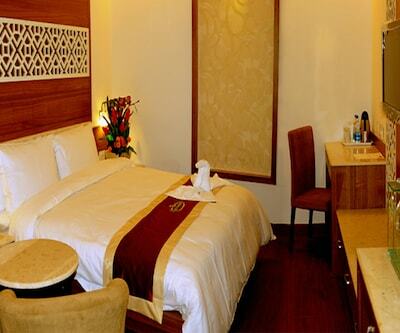 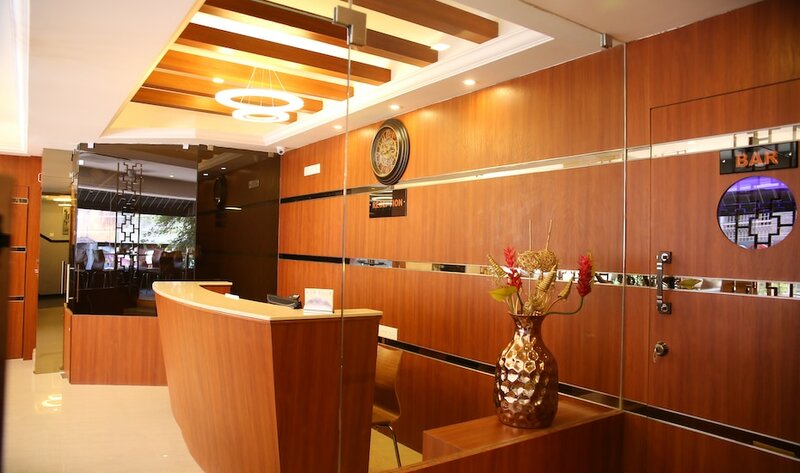 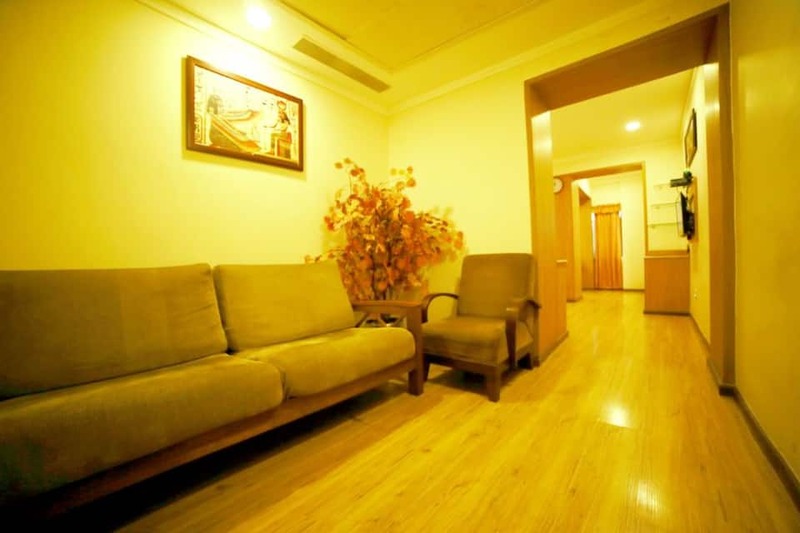 Guests can avail of daily housekeeping, laundry, doctor-on-call, and room services.There is a travel desk in this hotel. 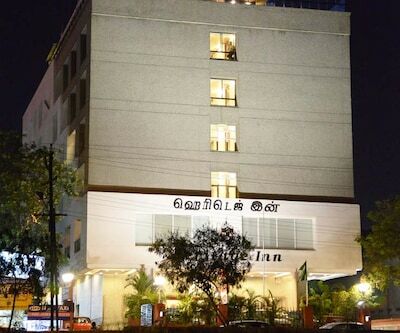 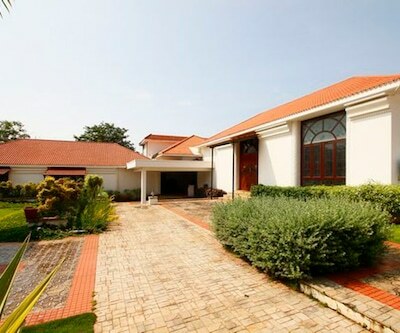 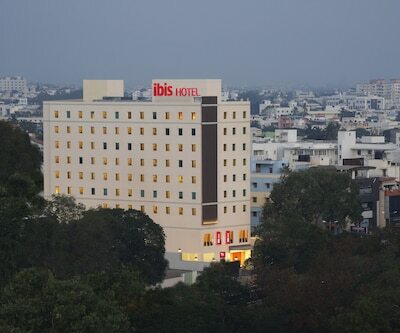 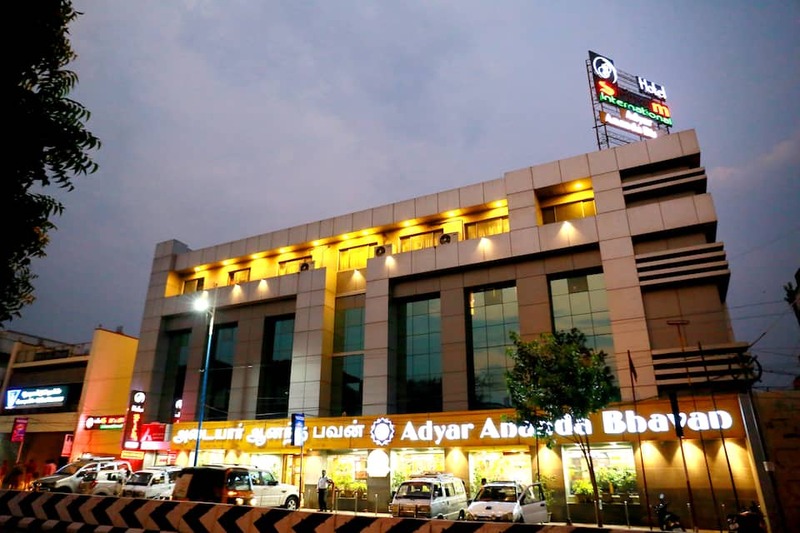 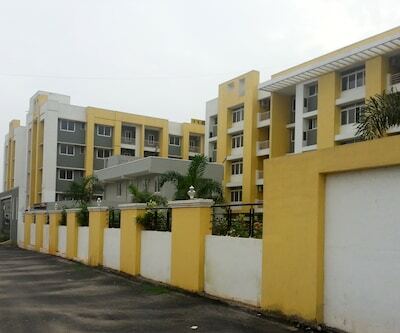 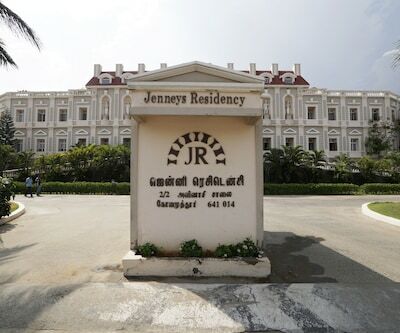 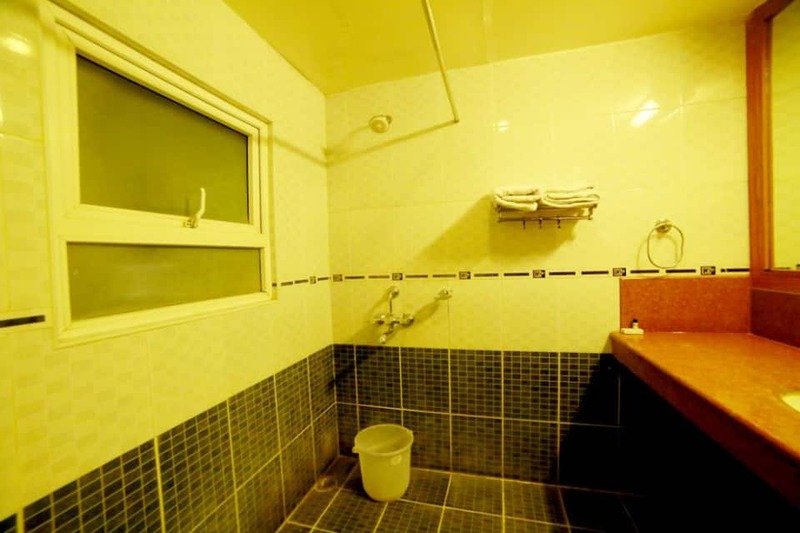 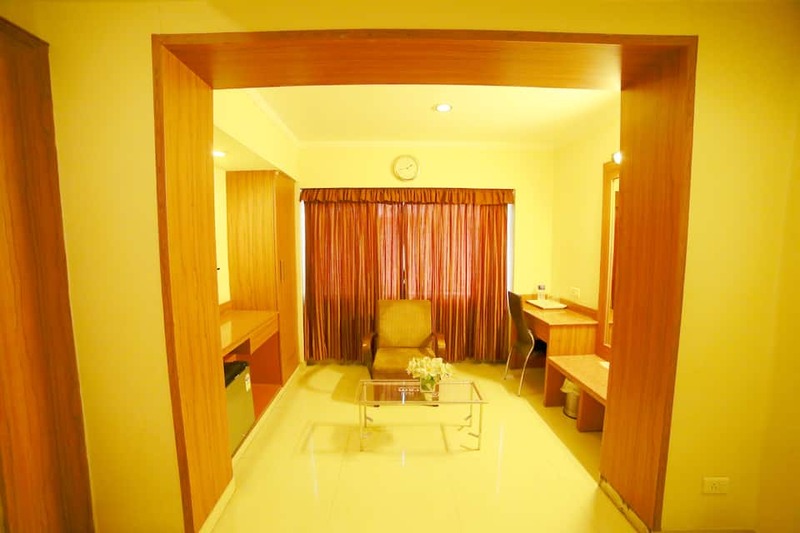 The hotel can be reached from the Ukkadam Bus Stand (2 km) and the Coimbatore International Airport (10 km). 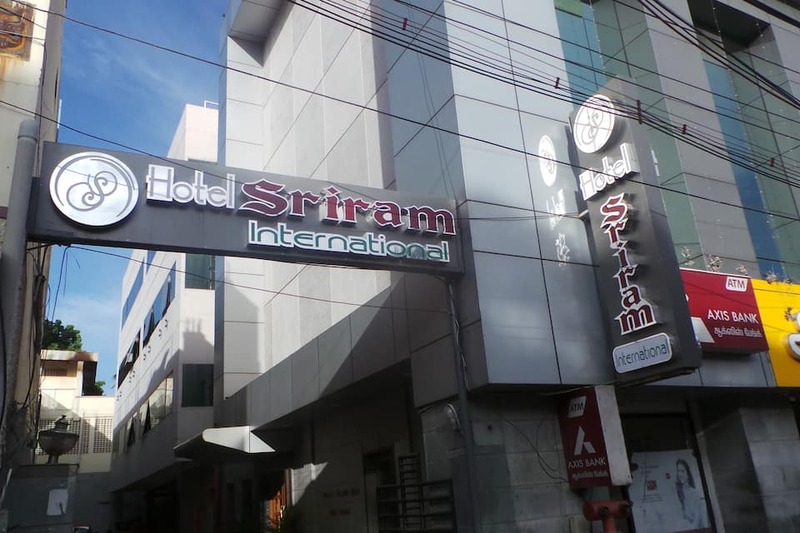 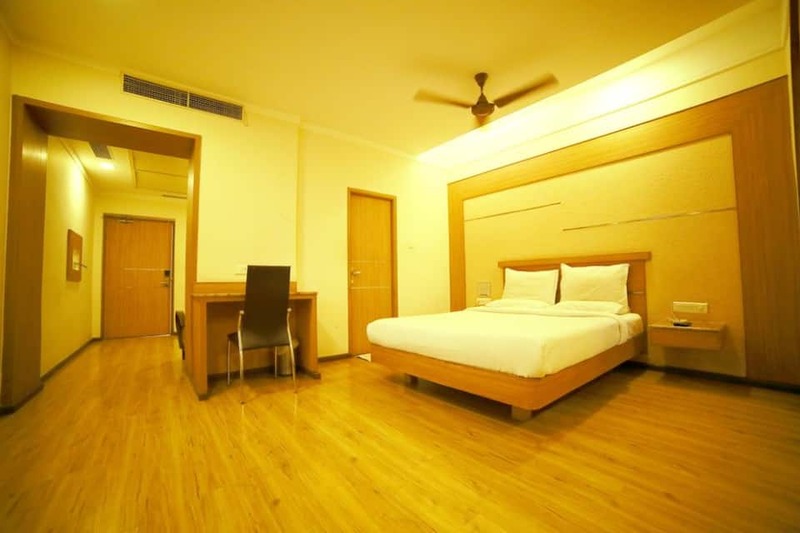 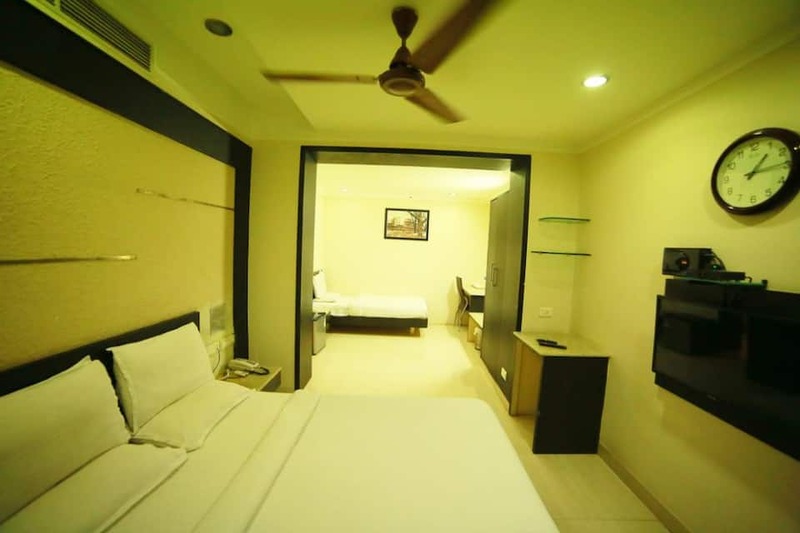 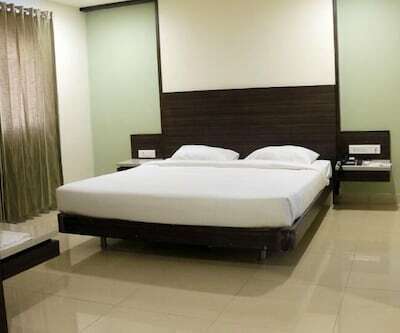 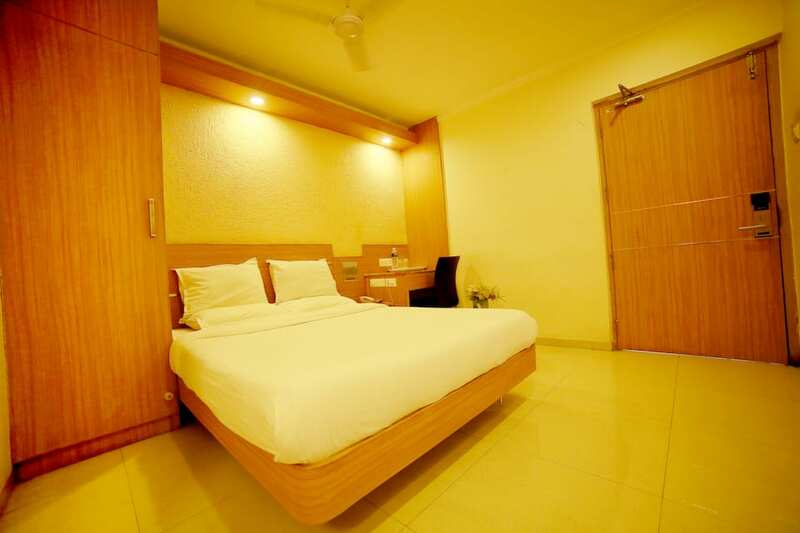 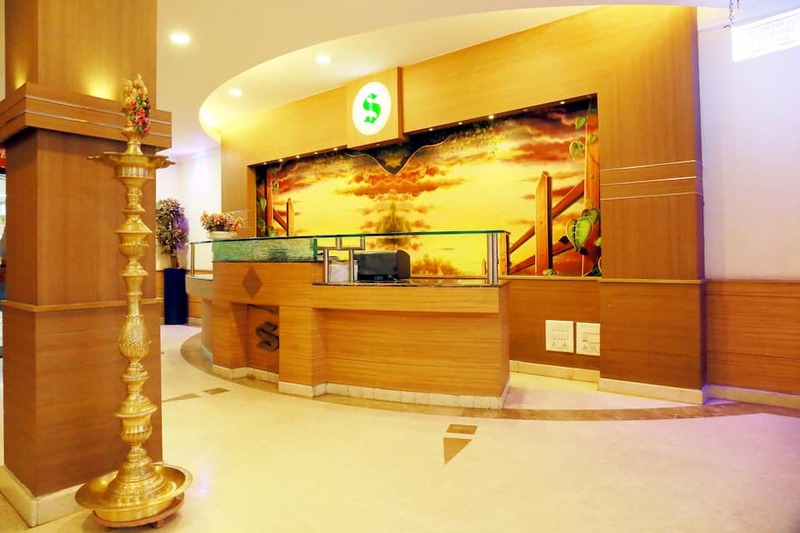 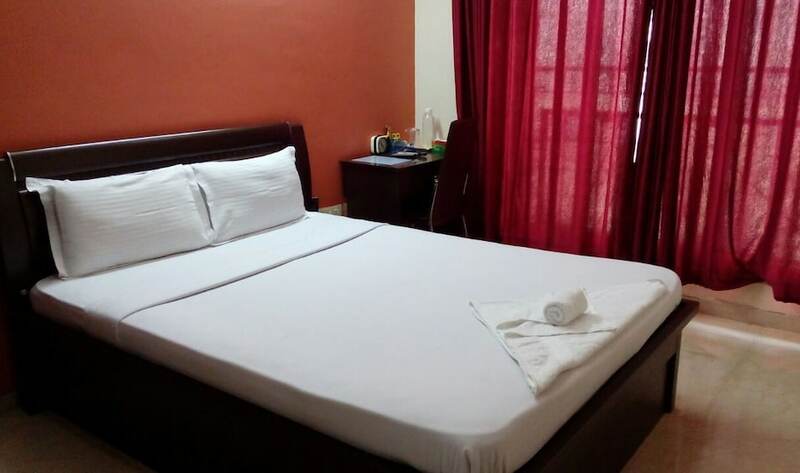 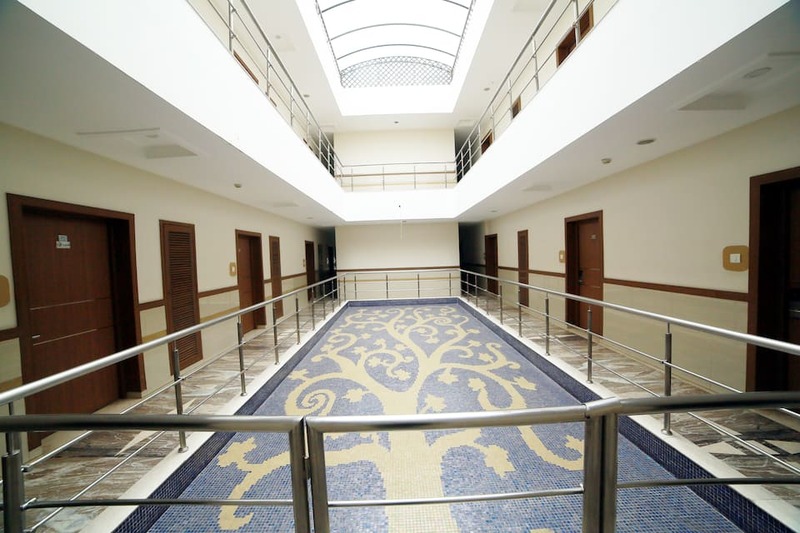 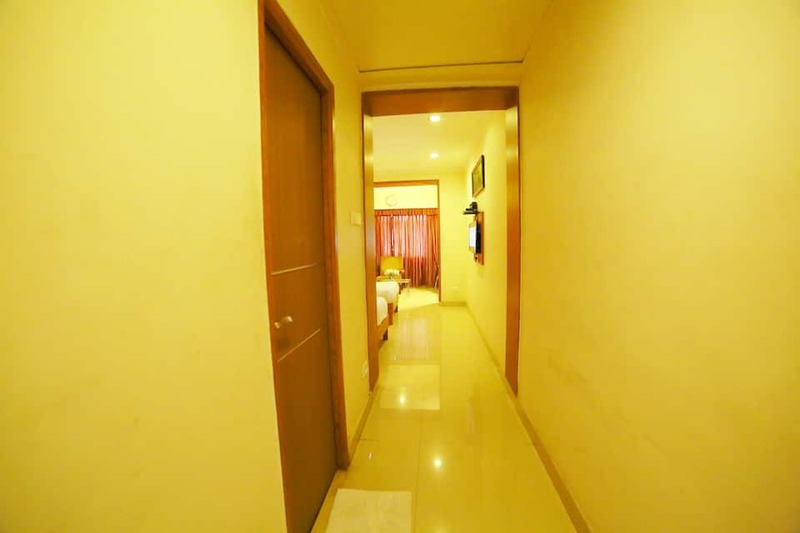 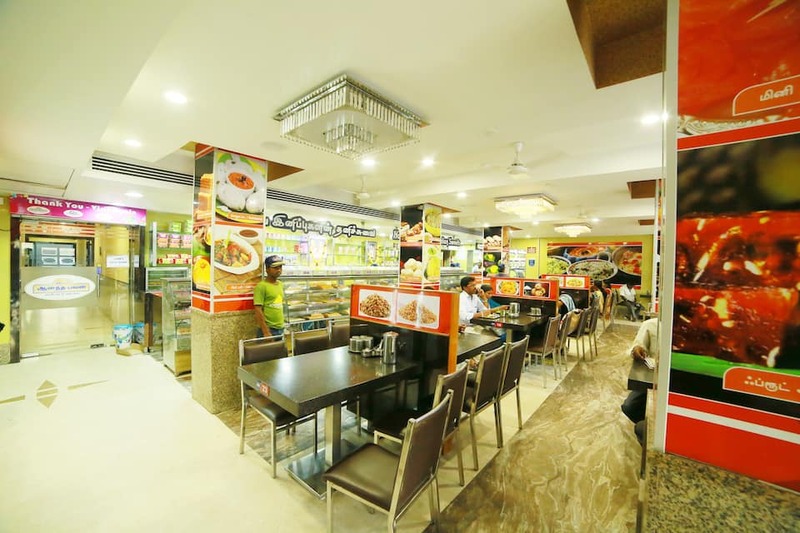 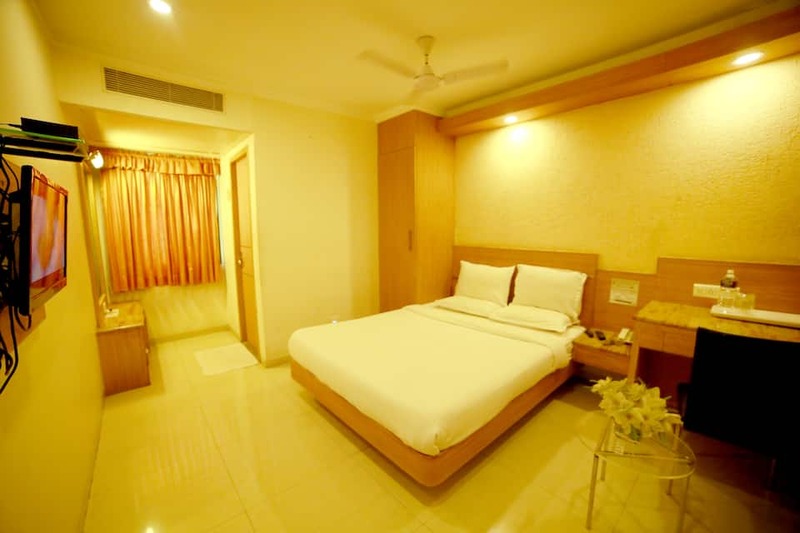 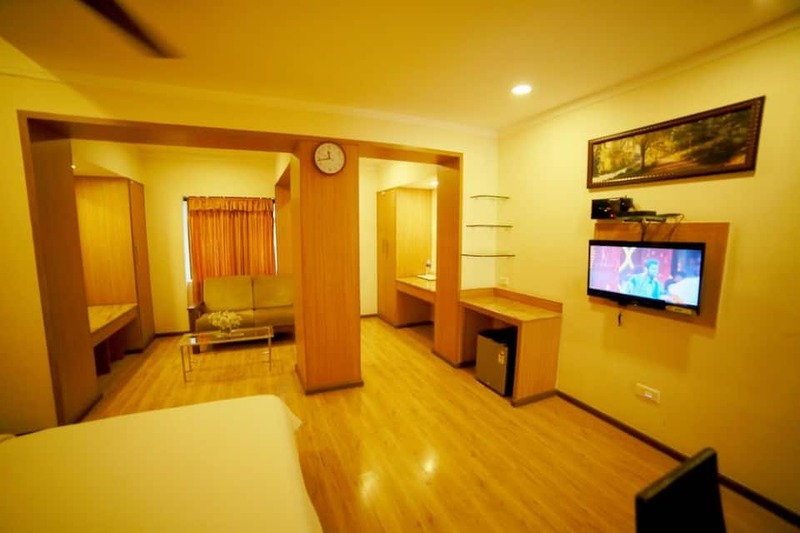 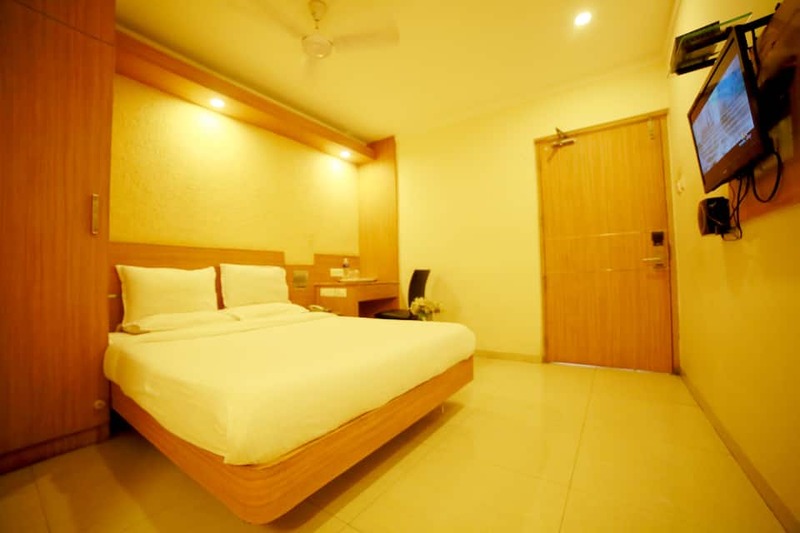 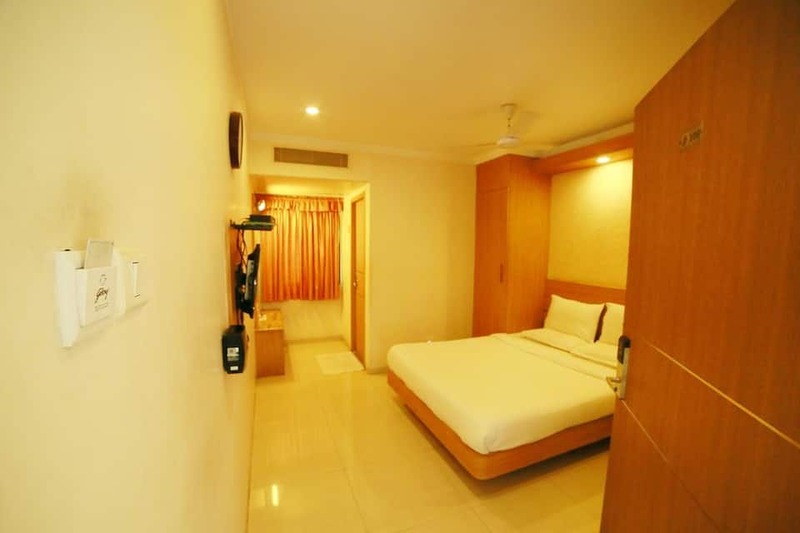 Hotel Sriram International is located at 8 km from the Arulmigu Patteeswarar Swamy Temple, 12 km from the Kovai Kondattam, and 10 km from the Singanallur Lake.